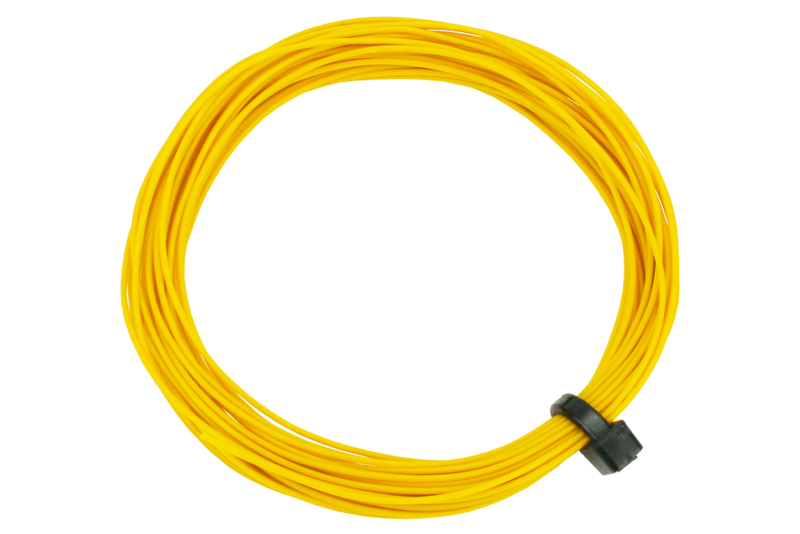 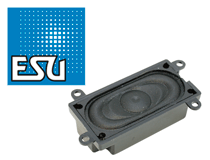 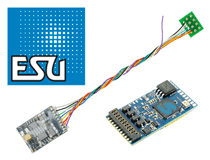 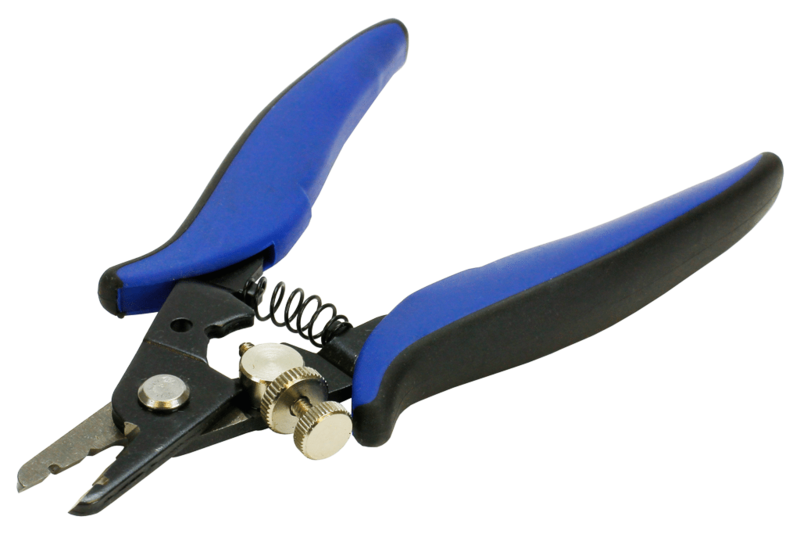 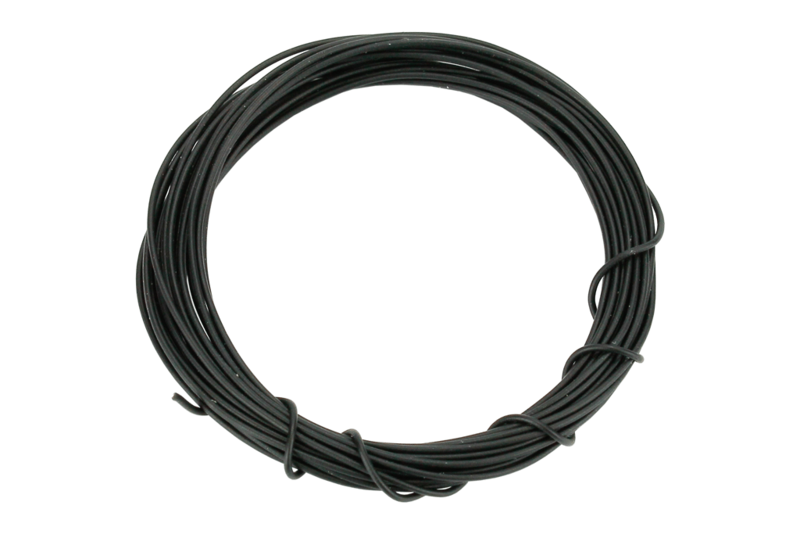 Without fine wire, a good quality, reliable installation is impossible. 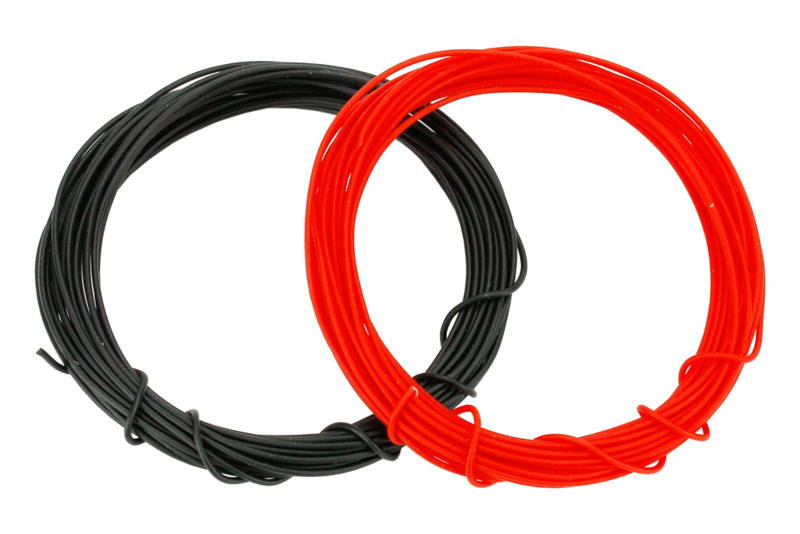 With the right range of fine wire… ANY installation can be neater, tidier, better organised and look far more professional… greatly increasing reliability and giving the satisfaction of a job well done. 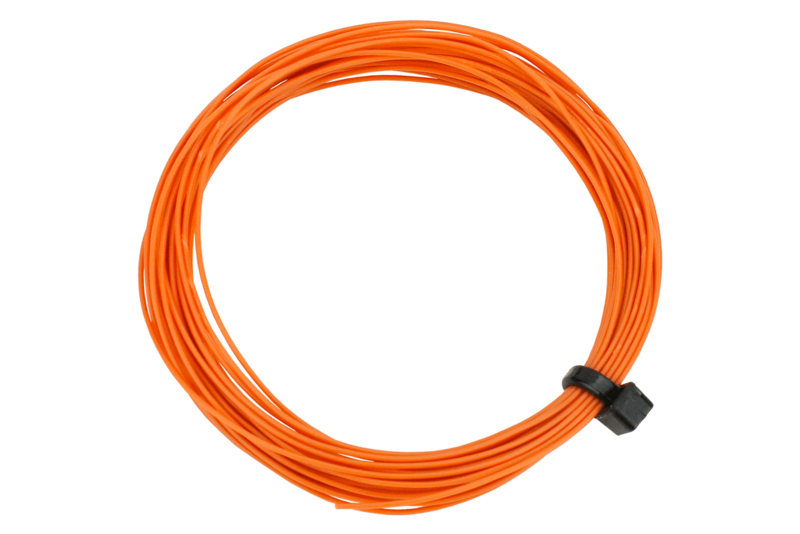 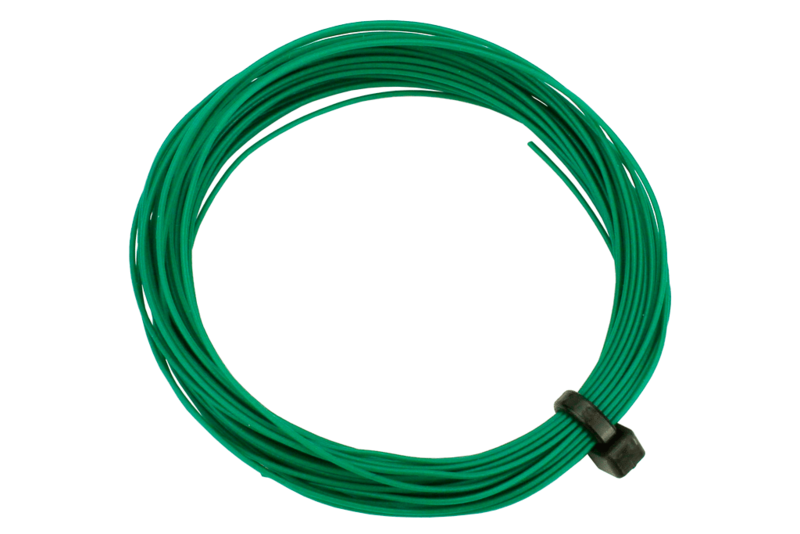 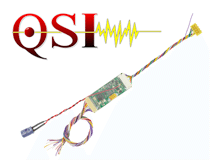 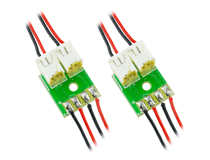 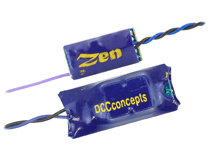 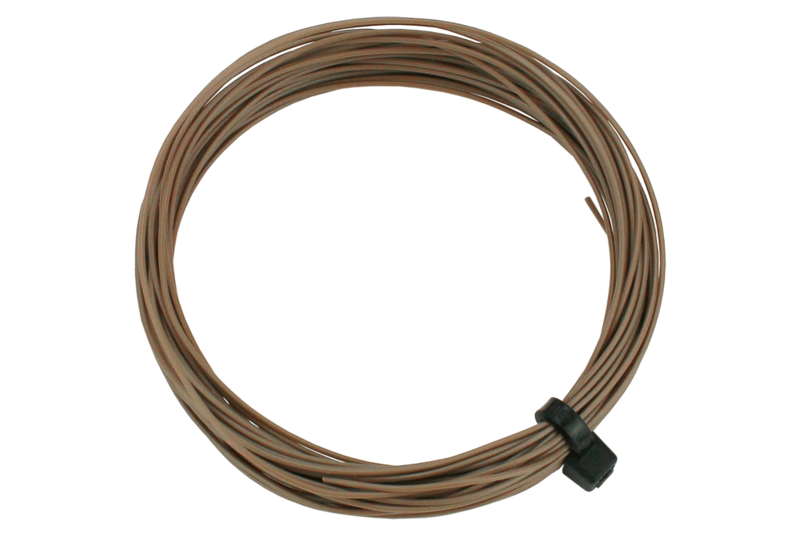 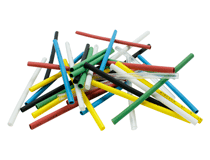 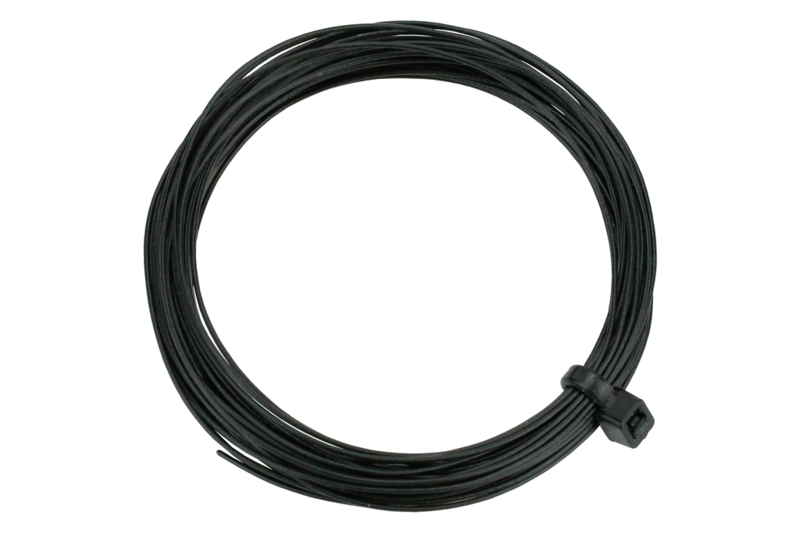 DCCconcepts have the BEST decoder wire range ever offered! 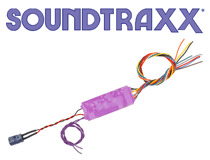 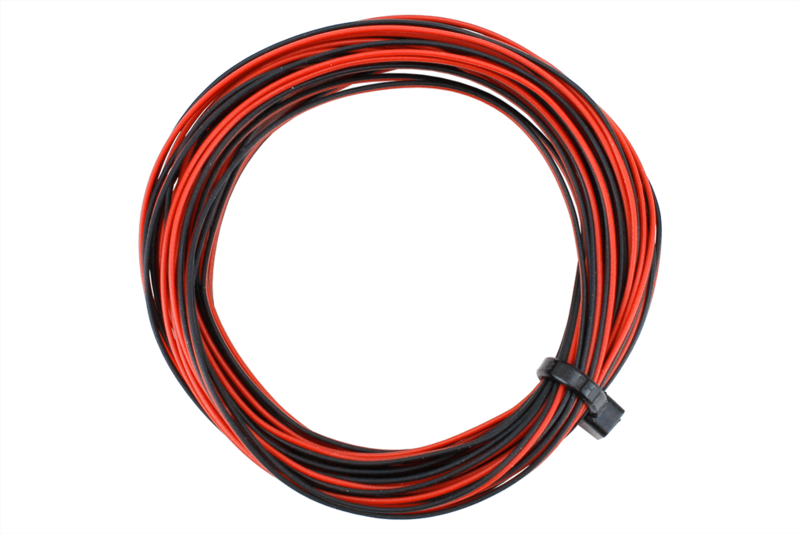 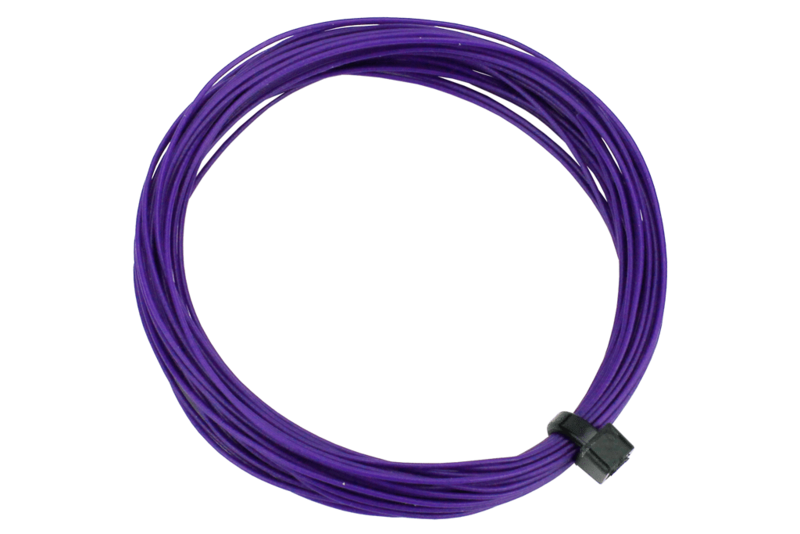 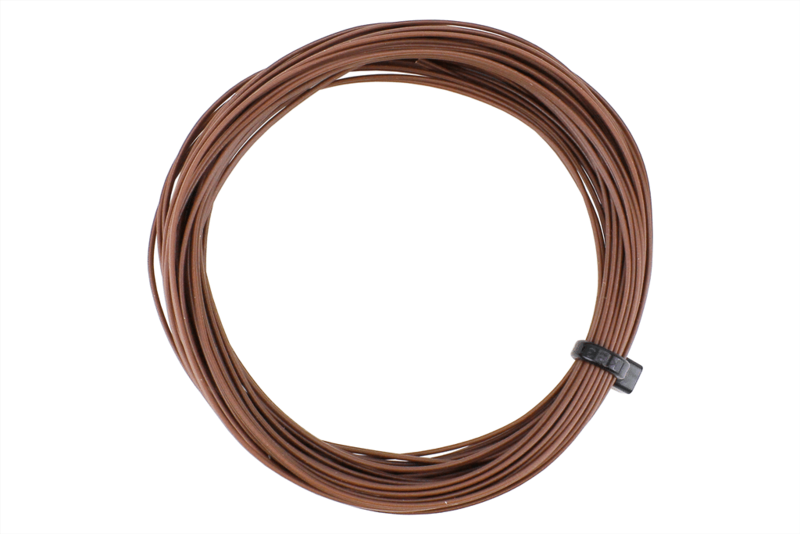 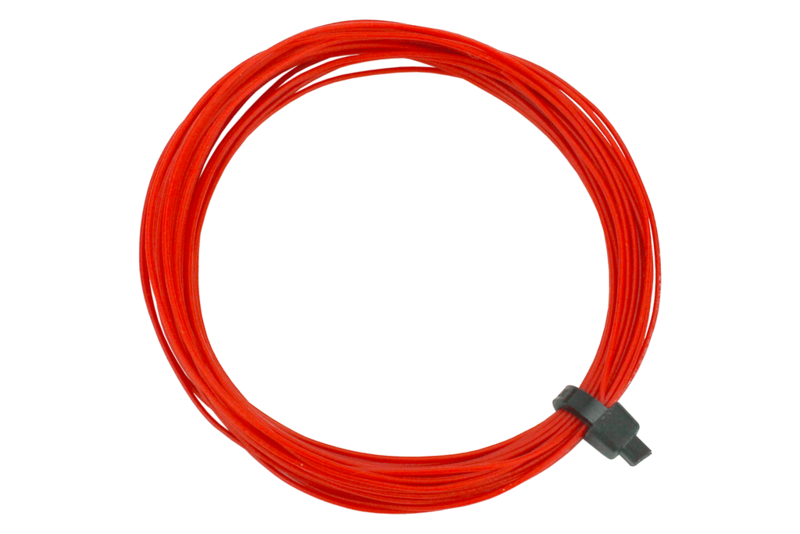 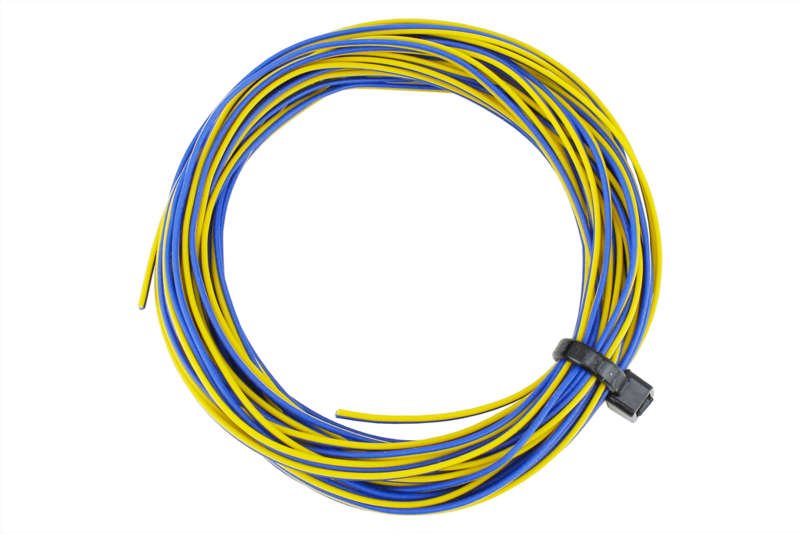 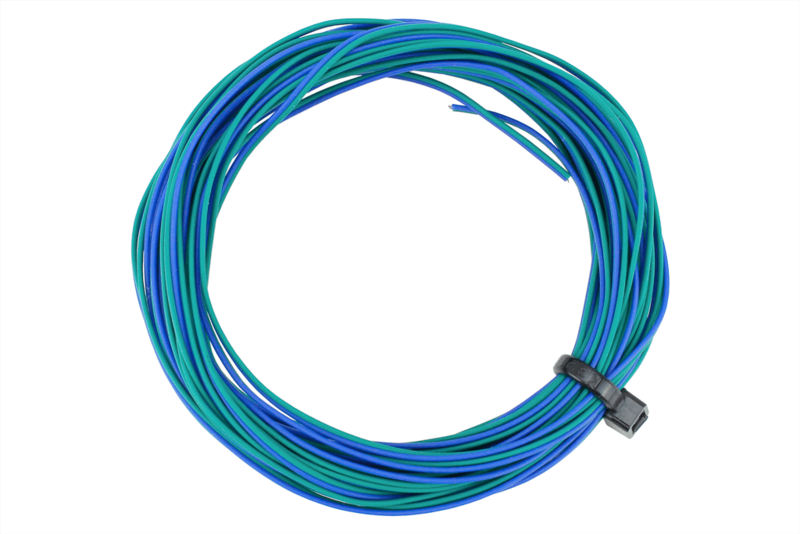 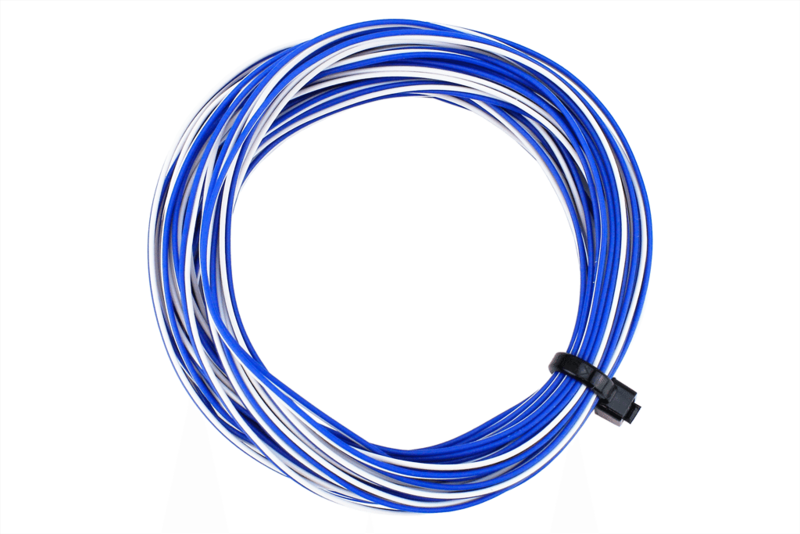 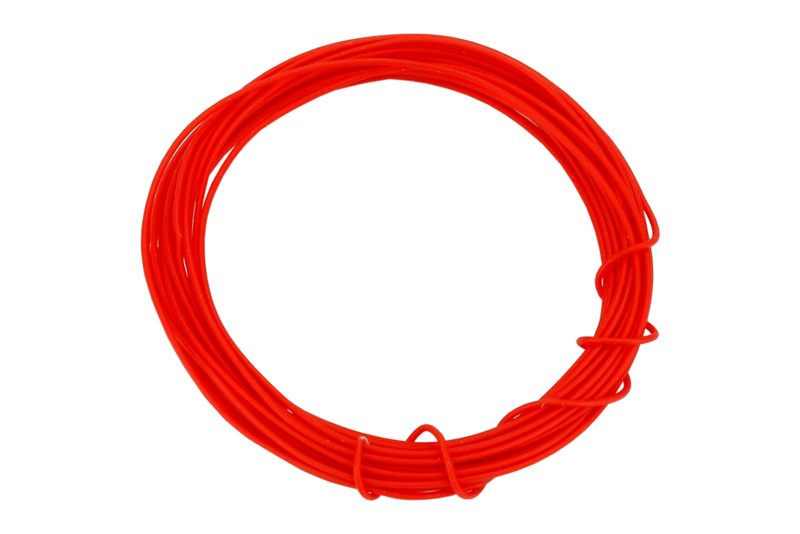 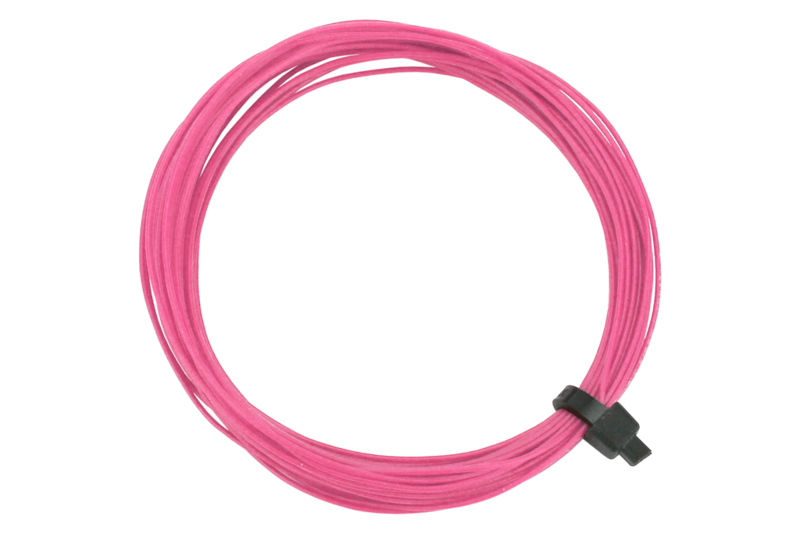 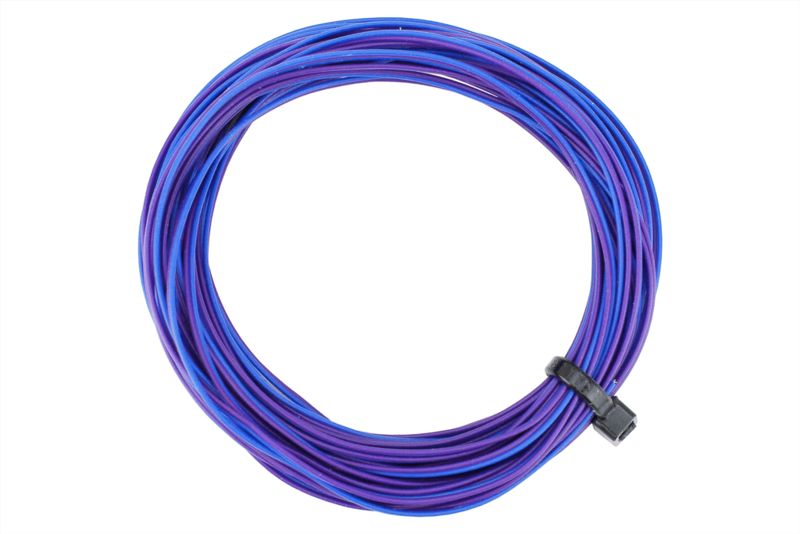 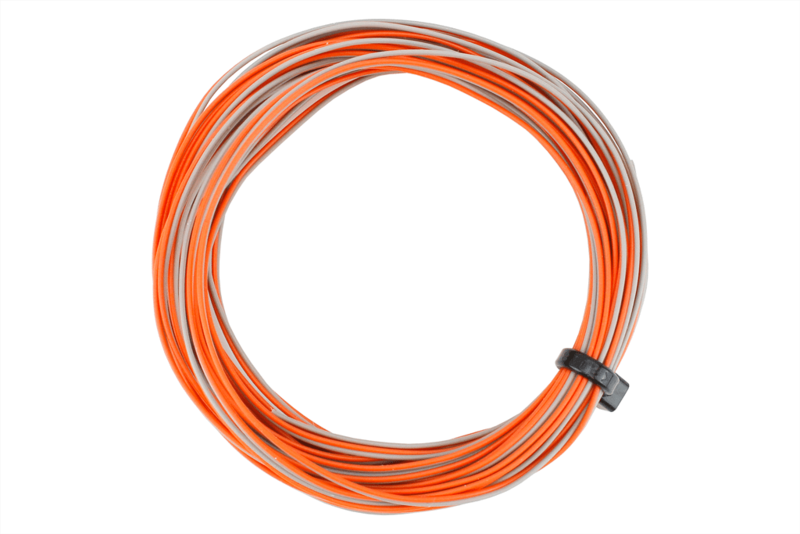 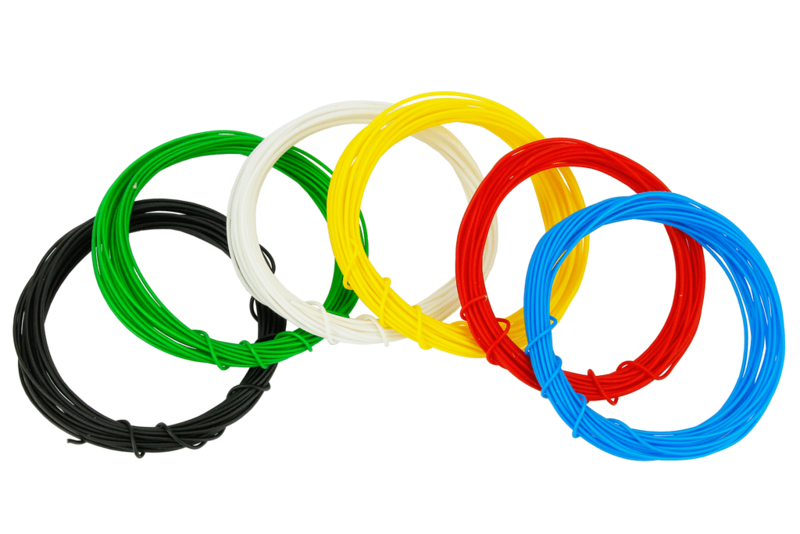 We stock all 11 standard decoder wire colours including pink… and we have just added something new and very special for installers that want to make things even better – a wide range of “twinned decoder wire” that will bring a new level of quality to your installations. 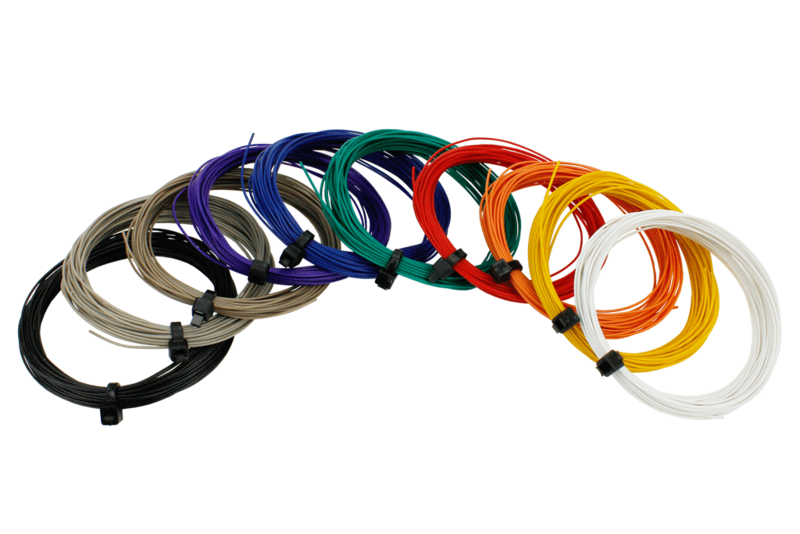 Professionals and careful modellers alike will love this new range! It covers it all – From the basics of red & black and orange & grey to twinned brown speaker wire, plus a really useful range for lighting functions, each with the blue and an appropriate function colour – all the way from front light blue and white to function 6’s blue and pink. 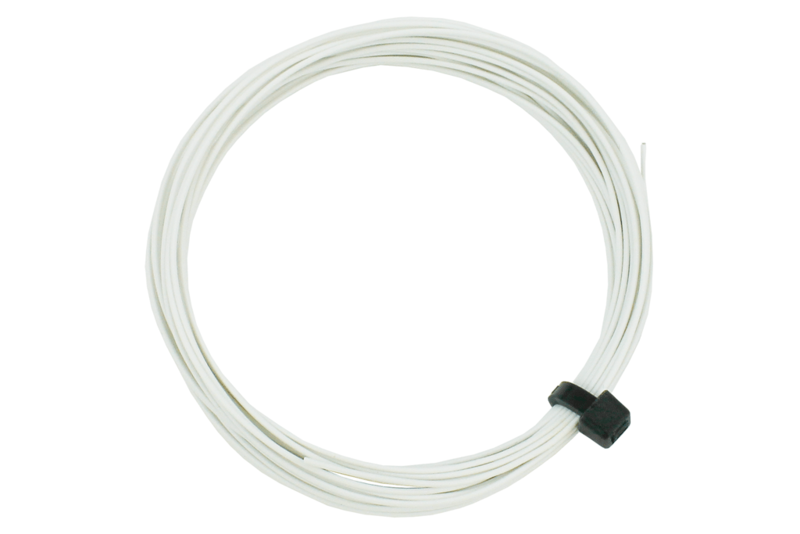 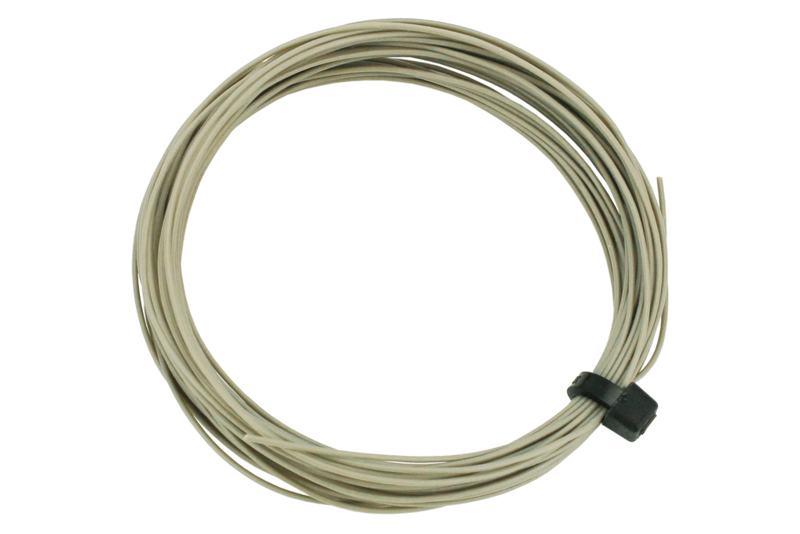 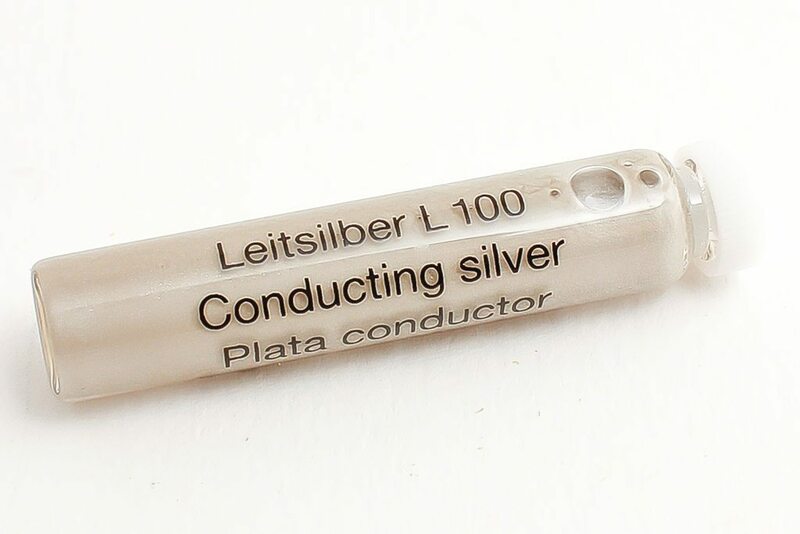 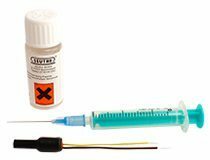 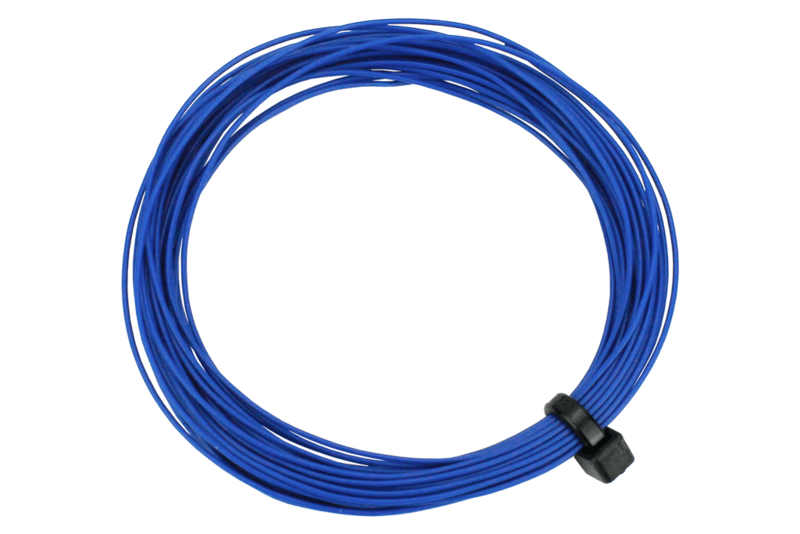 Silver-plated Kynar wire is a secret of the professionals that will be very useful, especially for N scale modellers, where space is at a premium and wire needs to stay where you put it. 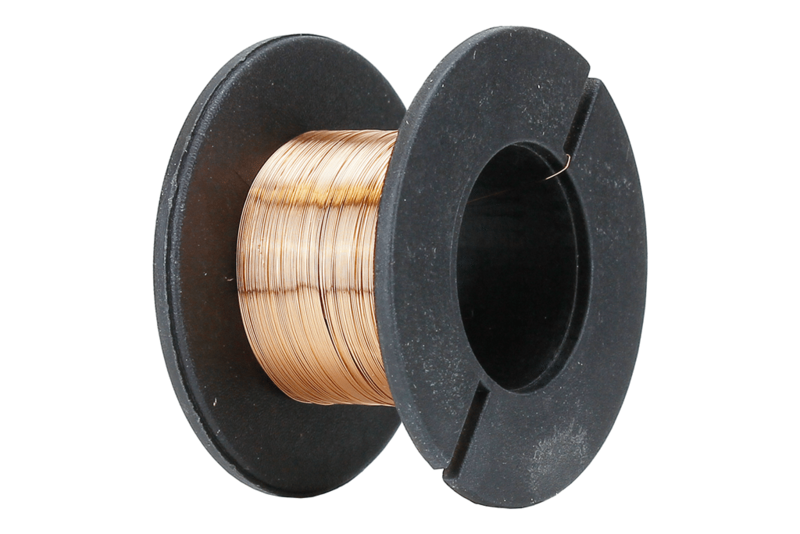 Solid copper with silver plating, Kynar wire has a tough but super thin insulation to take less space and it solders perfectly every time. 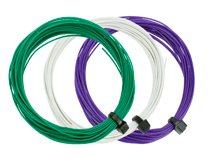 Only the best for when precision is essential!